Timrite achieved great success with its leading 25m, 15m and 10m FillRite product in recent projects. 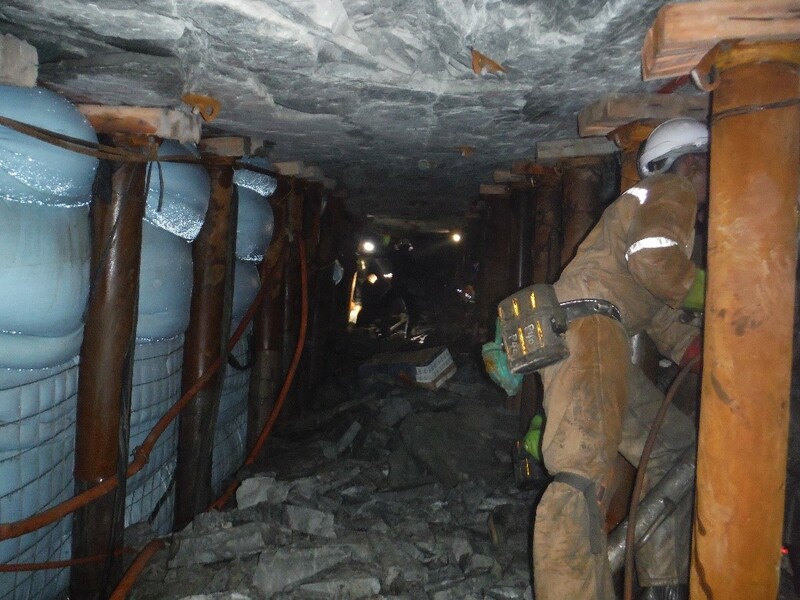 These products prevent excessive spillage during back-fill operations in deep level mining, are extremely easy to handle and the operators are very satisfied with the improvement in spillages and safety. Timrite going all the way to assist safer mining.